Welcome to Danica Terzic's Private Violin Studio! 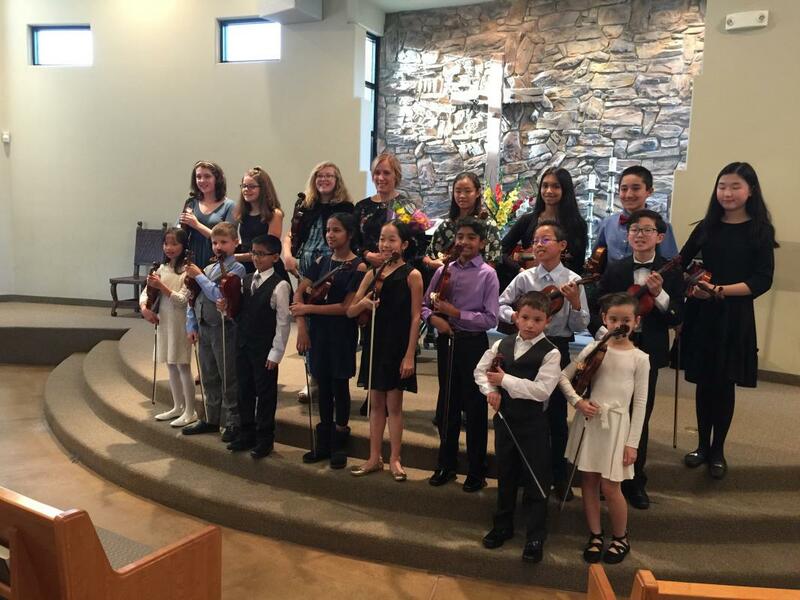 Scottsdale Violin Studio offers individual violin lessons to students of all ages and abilities. The studio’s mission is to enable students to play violin at their highest potential and to develop musicality and understanding of classical music. Using a traditional teaching style, instruction is tailored to each student's ability. Implementing the Suzuki repertoire up to Volume 5, beginners learn proper posture, basic bow strokes, how to read music and understand rhythm. Advanced students further explore bow technique and learn more complex repertoire, including three octave scales, vibrato and concertos. Additionally, the studies prepare the advanced students for the annual Arizona ASTA CAP exams, youth orchestra auditions, and high school regional and state orchestra auditions. All students participate in studio recitals twice a year. To learn more or to schedule a free trial lesson, please fill out the Student Registration Form or call Danica at 480-334-5183.